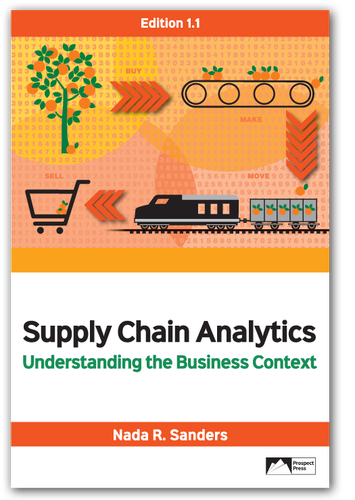 This book looks at how big data analytics are applied in supply chain management to create intelligent supply chains. The first section explains what is different in the analytics era. The second section discusses analytics in the context of the supply chain functions (marketing, operations, logistics, and sourcing). The final section focuses on systems and digital transformation. The author draws numerous examples from business practice to show the importance of asking the right questions of data sets. Each chapter opens with a short story, and mini-cases tie the concepts to real-life context.